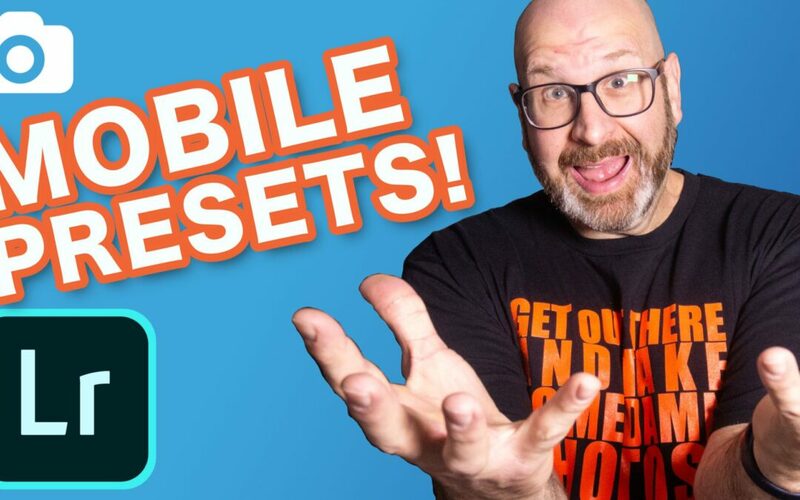 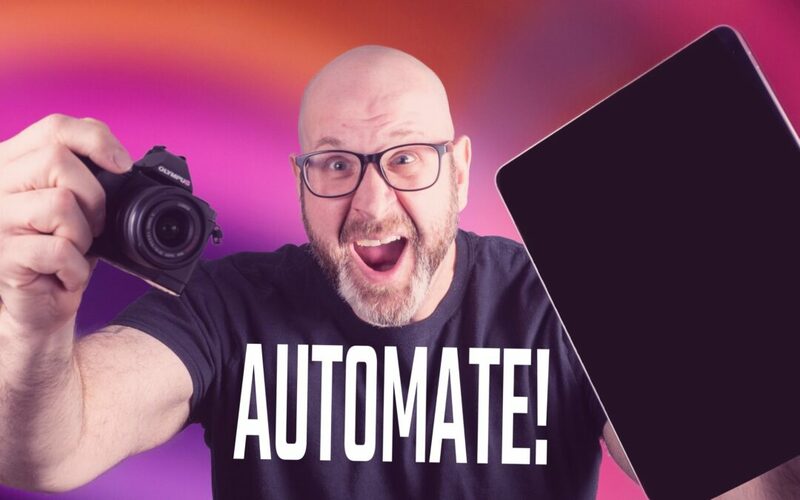 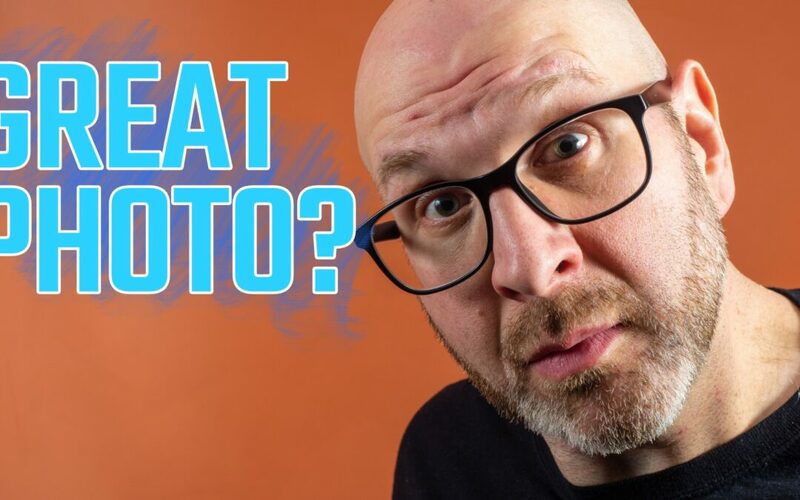 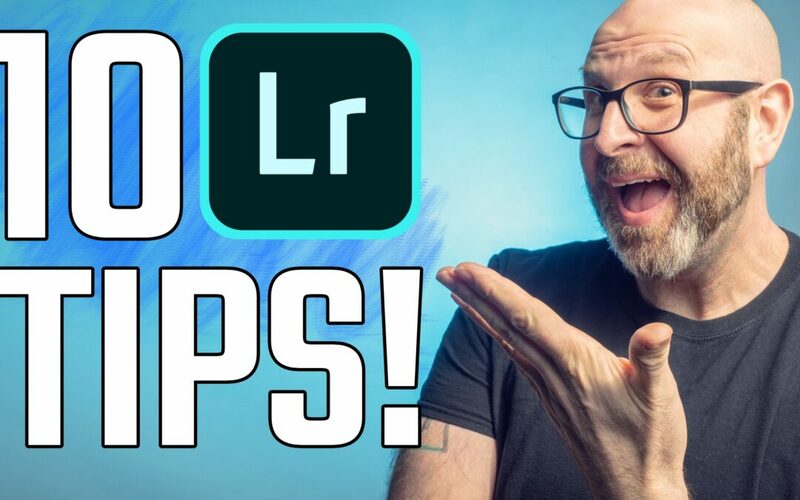 10 Insanely Useful Lightroom CC 2019 Tips In Under 3 Minutes! 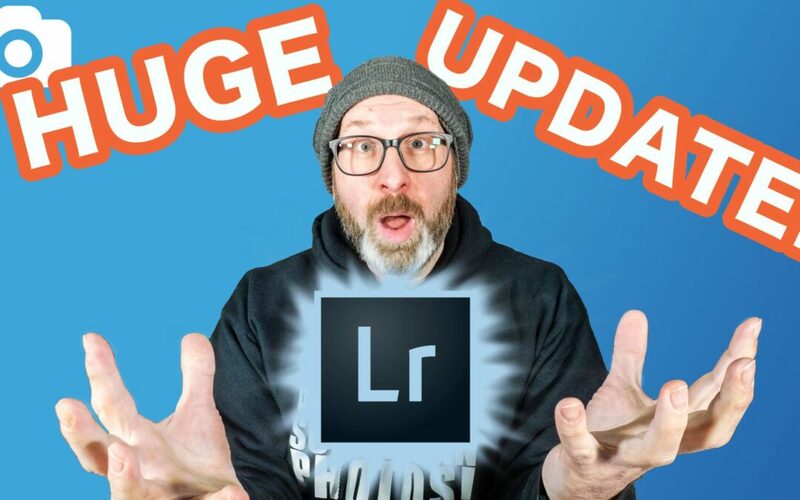 Lightroom CC Classic VS Lightroom CC Is Wrong! 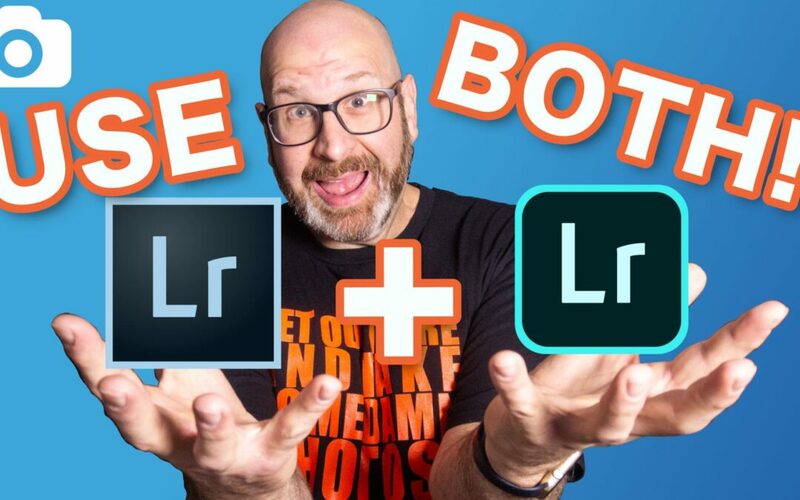 Use BOTH!